Our services go beyond the interior walls of your facility. 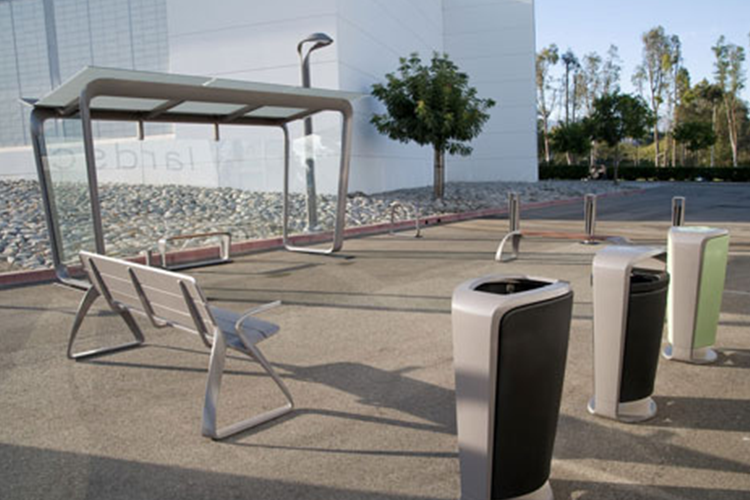 We also offer outdoor solutions for the workplace, campus, recreational spaces and more. If your needs extend to the great outdoors, we’ve got you covered.